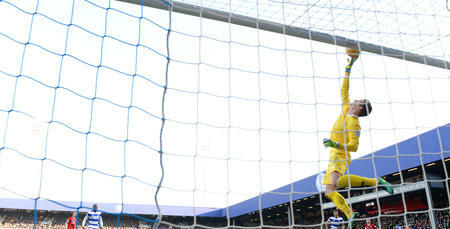 TWO wins in four days has left everyone smiling around Loftus Road. 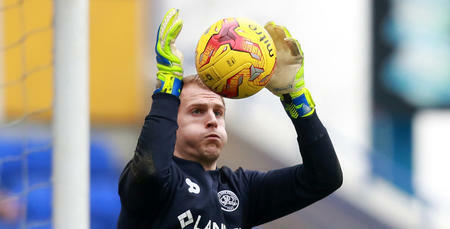 And it was a case of double delight for QPR goalkeeper Alex Smithies and his defence following the 1-0 victory over Sheffield United on Tuesday evening, with just a third clean sheet in the league this season adding to the good feeling. After overcoming both Wolves and the Blades in W12, Rangers now have the opportunity to register a third straight Sky Bet Championship win at Nottingham Forest on Saturday. And speaking to www.qpr.co.uk ahead of the weekend trip to the East Midlands, Smithies said: “The lads put their bodies on the line [on Tuesday], so all credit to them. 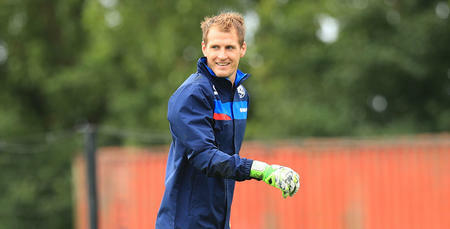 “The clean sheet was so pleasing – that topped things off on the night. Heading into that Forest clash, Smithies added: “We’ve got a bit of momentum now. Finally, we’ve got back-to-back wins. “There’s real confidence between us all and we have shown that, even when we’re not on top in terms of chances and possession, we can fight until the death. “Sometimes when you go away, that’s what you have to do and we’ll be trying to do that on Saturday. “Our style of pressing and not letting opponents have time on the ball means that, as a team, you have to be incredibly fit. “The lads have shown during the last couple of games how fit they are and how they’ve worked in training to get into this position. Winning to nil is as satisfying as it gets. We’ve got a bit of momentum now.